Hello, everyone! Today, I'm sharing the things that I loved a lot recently. I have never done a monthly favourites on my blog before. Therefore, I decided to do one! Hope you guys love the sharing! 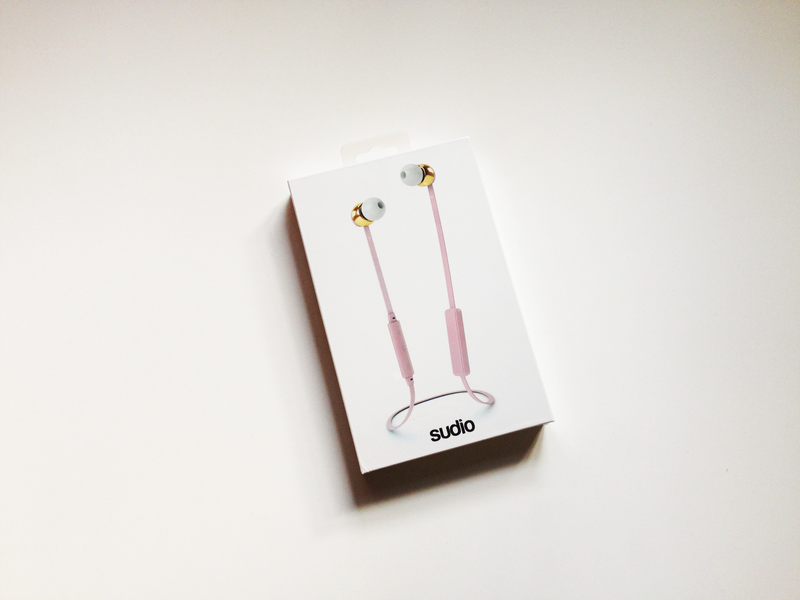 First of all, it is a new wireless pink VASA BLÅ earphone from Sudio Sweden. 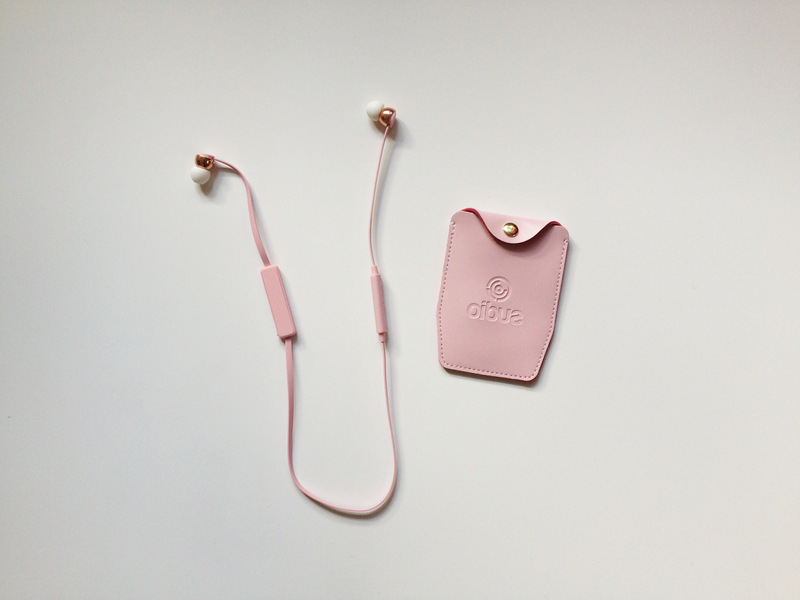 It is definitely one of the recent trend, which is people love to wear wireless earphone! The reason why I love using my wireless VASA BLÅ earphone is definitely because of the fact that it is so convenient! Since there is no cable, we can use our phone more easily! If you're wondering whether the wireless VASA BLÅ earphone will waste the battery a lot, I can assure you that it won't! 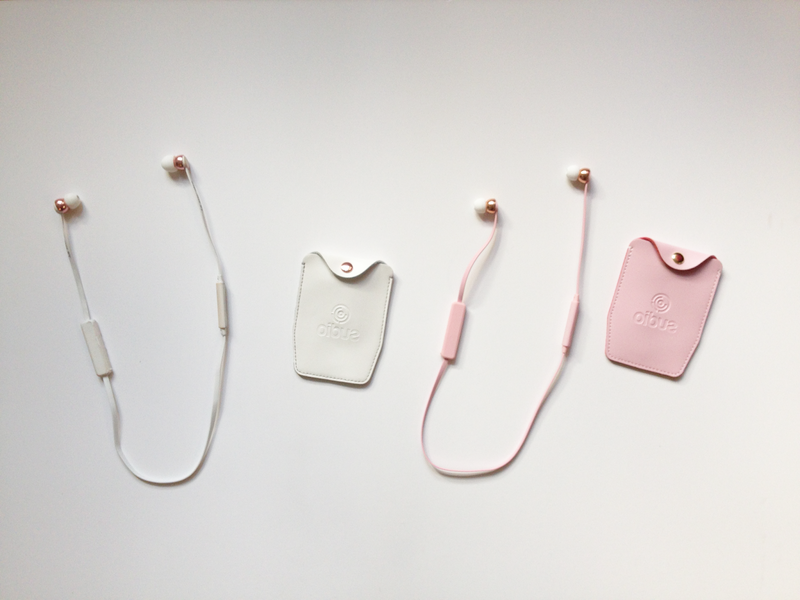 This is because VASA BLÅ earphone uses bluetooth, which means it only uses a little energy! But of course, you need to charge the VASA BLÅ earphone before you use it. You can non-stop to use the VASA BLÅ for around 8 hours. 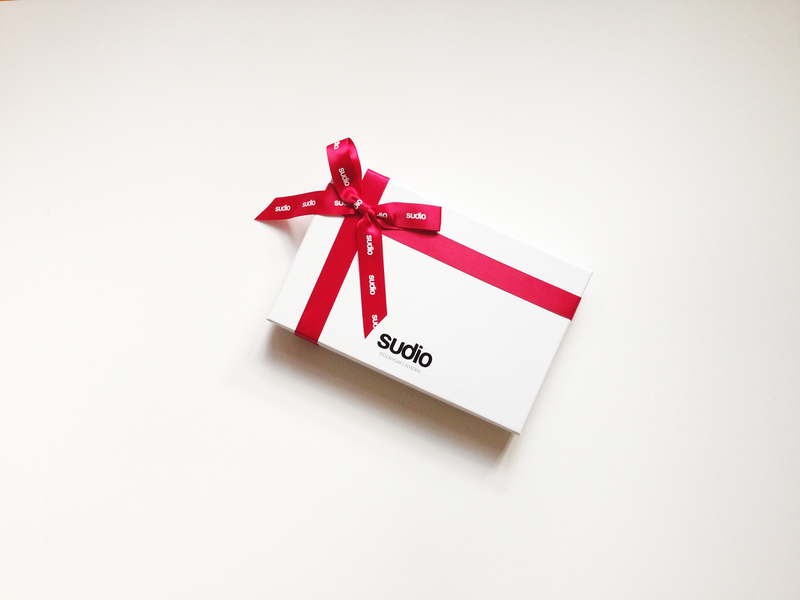 Anyway, you guys can use the discount code "danielpoon" to get 15% off when you purchase any earphones on the official website (http://www.sudiosweden.com/hk/earphones) of Sudio Sweden. Another favourite is definitely the cute socks from Happy Socks! 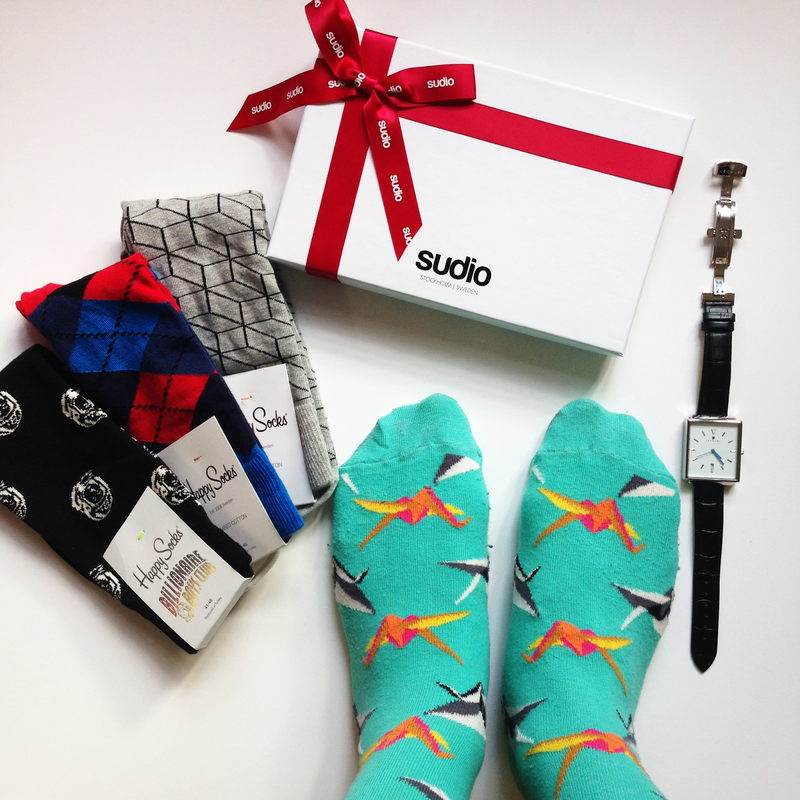 I always wanna get my own Happy Socks for a very long time because of the lovely designs of it! The reason why I really love those socks is because of how unique those socks look! Owing to its high quality, it's so comfortable to wear! On the other hand, About the watch, I love the minimalist watches from Lecharl, Marc Bale. They're the best minimal colour combo of white, black and grey. These watches go with almost every outfits that I wore. 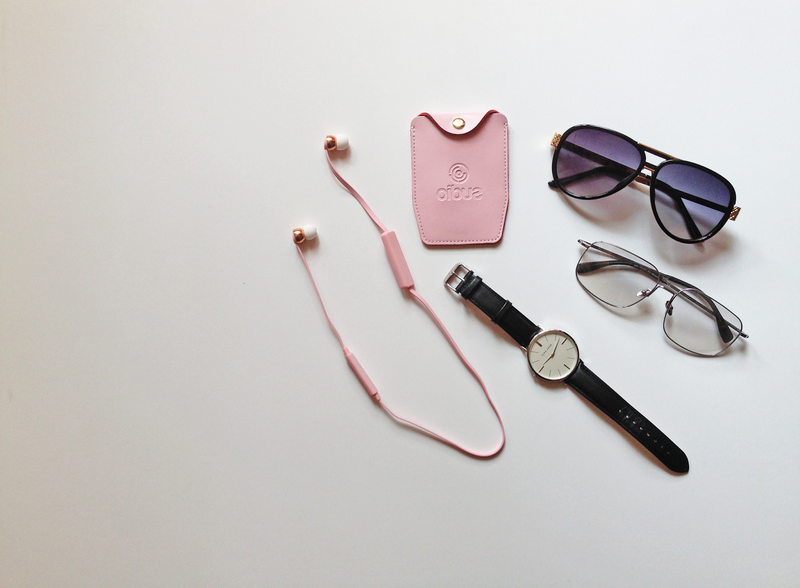 Lastly, The sunglasses from Coblens, WearMe Pro are the best as well! If I go to somewhere outdoor, they're simply life-saver! These socks are so cute! Love them! Wireless earphones sounds perfect! Not to mention the fact that it comes in white and pink makes me want to go loco :) Hope to hear from you soon! Love those socks! I have an obsession with fun printed socks! These wireless headphones would be totally idea for when working out, they don't get in the way! Great pics! I do love Happy socks so much.